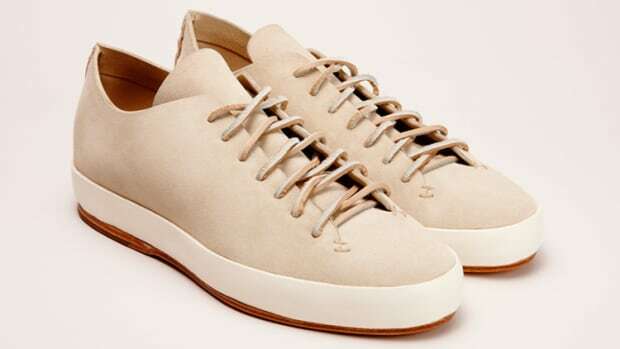 Feit is updating its court-inspired Hand Sewn Low with a new iteration that adds natural latex outsoles. 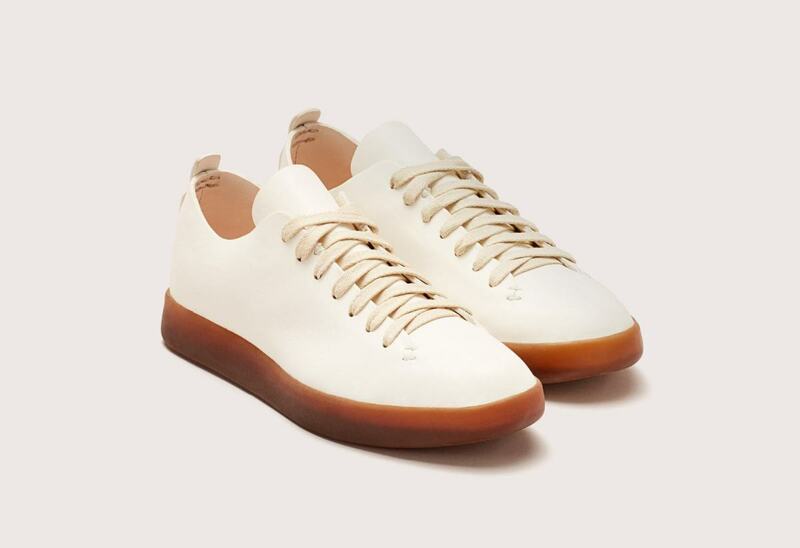 The soles were developed in collaboration with Lactae Hevea, who have sourced the natural latex from the milk of a rubber tree. These soles take two weeks to create a 100% biodegradable sole that contains no plastic. The rest of the shoe features buffalo leather, cork insoles, and a one-piece semi cordovan leather upper and lining. 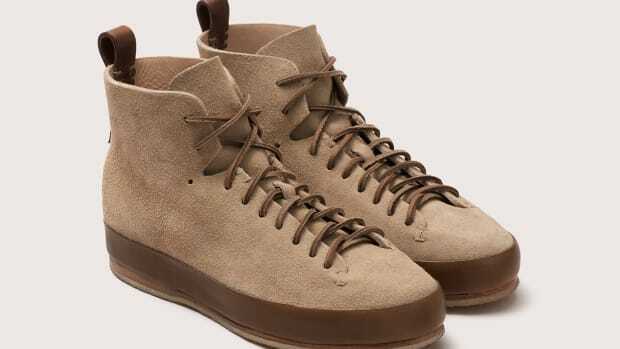 The sneakers are available in tan or white and are limited to 60 pairs in each colorway. 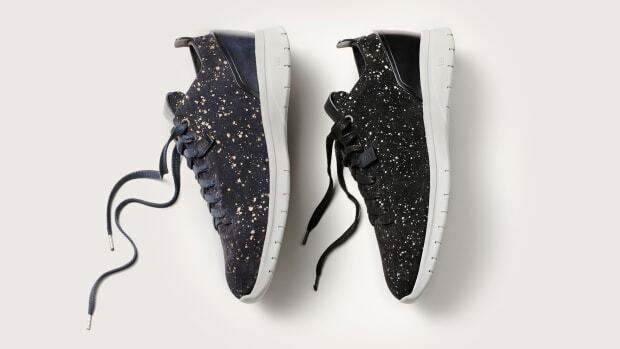 FEIT updates their luxury sneaker with a new "Galaxy" design.